If you’re prone to shop outside the box, get ready to pore over unique engagement rings with color center stones, mixed metal bands, surprising designs and more. When choosing an engagement ring, most people follow the traditional formula of a clear, white center diamond, possibly flanked by side stones and set in white or yellow gold or possibly platinum. There’s no reason you shouldn’t, too. Using these standard building blocks — plus taking advantage of other fun ways to personalize your ring even further — you’ll uncover an infinite number of combinations to create a ring as unique as the love it celebrates. But if you’re more prone to shop outside the box, the door to finding the perfect engagement ring opens even wider with a vast number of options for your choosing. Many rings can make a bold statement. But others (think organic, nature-inspired designs with color gemstones and a simple center stone) showcase their uniqueness in a more subdued way. 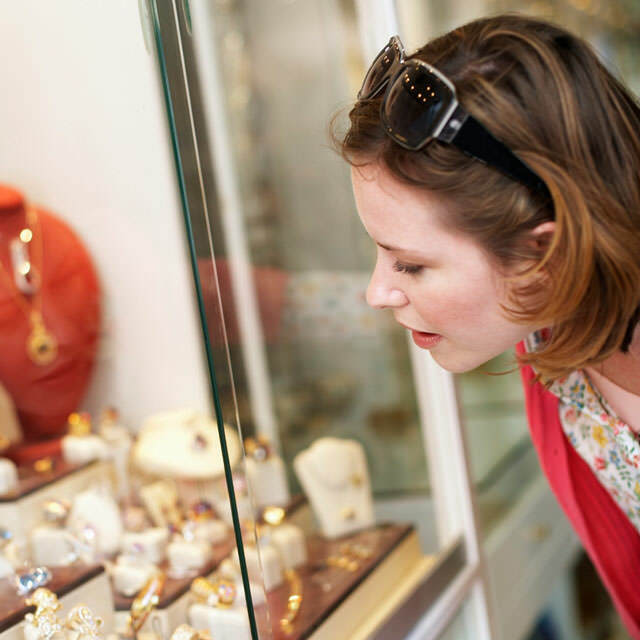 When searching for an engagement ring with a distinctive style, browse stores — and the Internet — for inspiration. 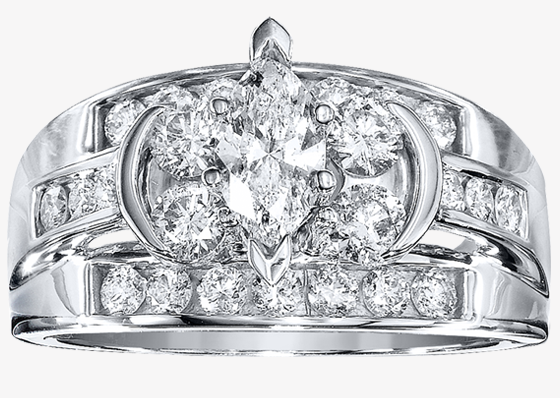 If you have a specific vision of a ring that you just can’t find, you might also consider a custom design. But keep in mind you don’t need to go custom just to get something non-traditional. Look at the following elements to guide your search and inspire ideas for what you truly want. 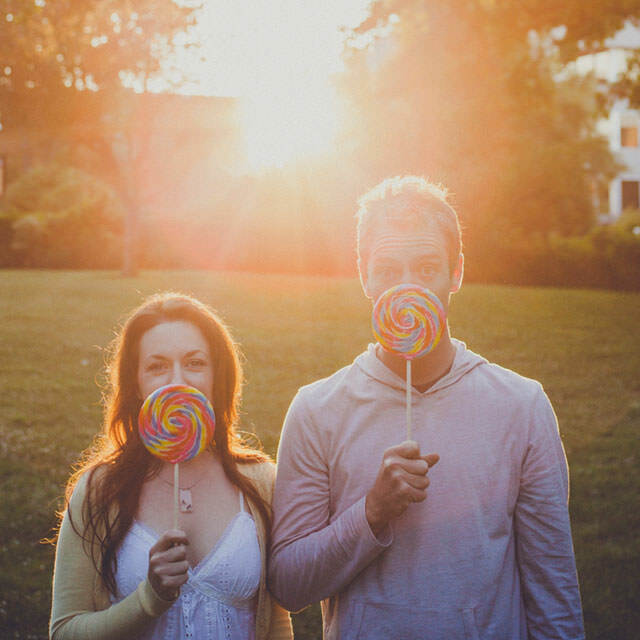 They are not mutually exclusive (in reality, a color stone engagement ring can work with any band), and the list is certainly not exhaustive. Of course how far from tradition you steer is up to you; it can happen in varying degrees. Since De Beers launched its “A diamond is forever” campaign in 1947, a clear white diamond as a center stone has been the reigning tradition in engagement rings. To give a nod to tradition but still branch out on your own, consider opting for a color center stone instead. Some of the most valuable diamonds in the world are anything but white, and in recent years color diamonds — from yellow and brown and pink to blue and green — have become a choice to set your engagement ring outside the norm. 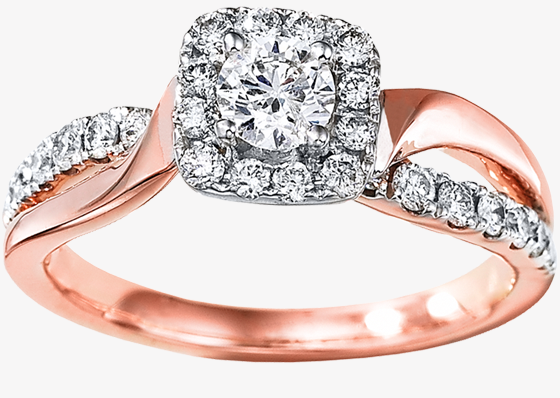 Imagine how much warmth a color diamond set in rose gold exudes. Or why choose a diamond at all? Once you branch out from diamonds, your options for a colorful center stone grow even greater. To step away from tradition and into personal meaning, consider choosing a birthstone instead, or the birthstone of a month with special meaning as a couple (first date, first kiss, anticipated wedding date). 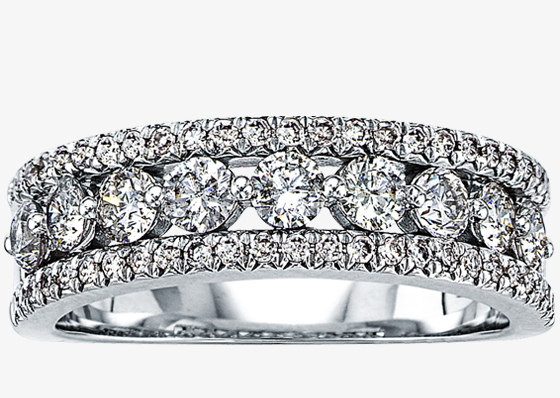 To move even further outside tradition, drop the larger center stone altogether. There’s nothing wrong with opting instead for a series of equally sized stones in a pavé, channel or bar setting. For decades, traditional engagement rings came in yellow gold. 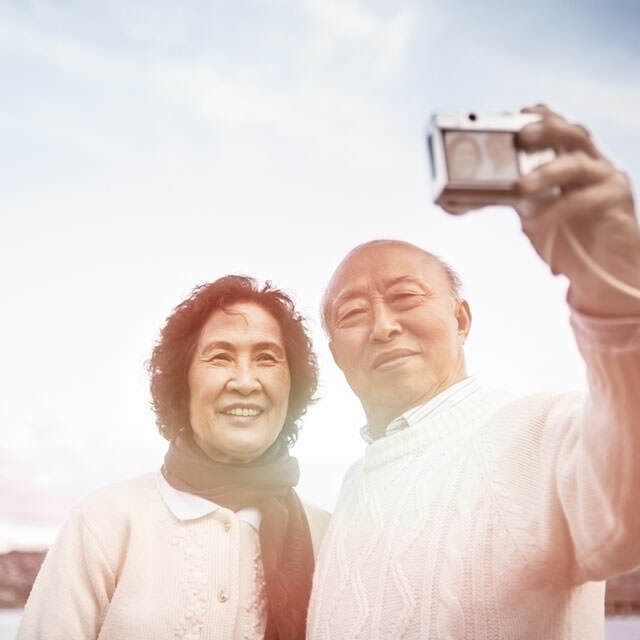 More recently, white gold and platinum have become just as prevalent. 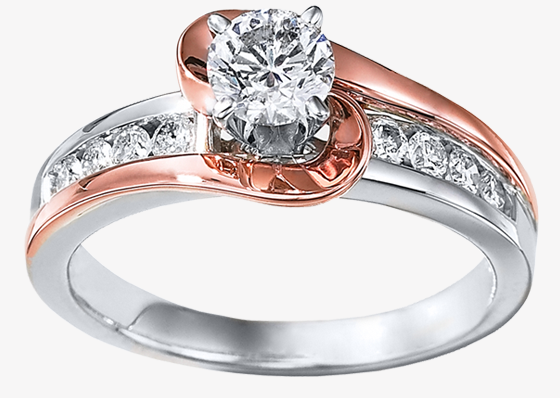 Rose gold is becoming popular as well; and to really break the mold, go for a two-tone (mixed-metal) ring. For a subtle way to step back from tradition: Choose a traditional metal, but opt for a matte finish to your band. The most common way to move away from tradition and create a visually unique engagement ring is to play with the design of the band. Take a look at these ideas for inspiration, mix and match, and come up with something that’s truly your own. If you’re seeking something that says contemporary, look for strong, polished lines, diagonals and asymmetry (think geometry). These all give an ultra-modern feel. Bold, asymmetrical curves and an emphasis on metal over stone give the air of modernity, as does a tension setting for the center stone. While ultra-modern is often synonymous with bold, it doesn’t have to be. Soft lines and curves can also give a more subtle contemporary flair. Non-traditional metals such as titanium, palladium, stainless steel and tungsten carbide are also emerging on the scene for wedding bands, though they usually aren’t used in engagement rings. A fun way to buck tradition without beating your message into the ground is to opt for a subtle-yet-surprising setting. A pear-shaped diamond lying on its side (horizontally instead of in a traditional vertical setting) adds a splash of unique asymmetry but doesn’t overpower. To get a little edgier, a thin, brushed metal band with three small diamonds set on a vertical metal bar is both simple and surprising. Any small amount of asymmetry, a subtle nature-inspired motif or a unique stone cut or setting will add a non-traditional air to your ring. Take a close look at some of the more subtly unique engagement rings you’ve found. There’s a good chance the lines have an organic feel to them and the overall design was inspired by nature. 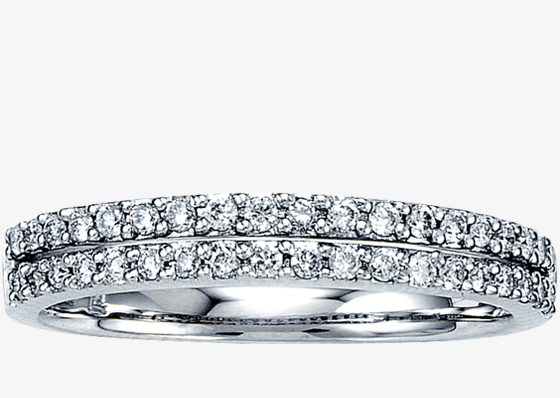 The twig ring motif has emerged as a popular (though far from common) contemporary style. Ring designs that incorporate vines, a knot or flowers and leaves also pull directly from nature. Nature motifs can be subtle and refined or can go all out — for example, a band shaped to look like a flower stem with diamonds arranged to look like flowers. Stacking different rings together has recently become fashionable — and they lend themselves to celebrations and storytelling. For a different approach to an engagement ring, start with a diamond engagement band, then stack one or two gemstone bands on either side, one in the color of the month you met and the other in the color of the month you are getting engaged. Later you can add the wedding band in the color of your wedding month, followed by a different band for each significant anniversary or life event, like the birth of a child. To move further from tradition in your design, consider adding nature-inspired flair (like a twig motif), brushed metal and/or different metal colors. Plenty of options await you should you decide to go for a non-traditional engagement ring. The only limit is your imagination — and of course the bride’s personal style. Ready to shop? 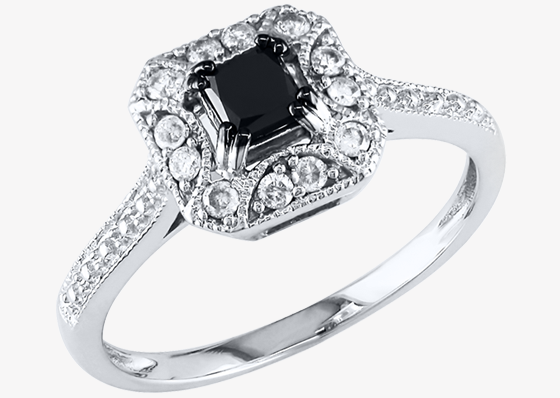 Kay Jewelers and Jared The Galleria Of Jewelry have a great selection of non-traditional engagement rings.